Decanter World Wine Awards 2017: gold medal for the wine Stari Podrum Cabernet Sauvignon 2012 from Plantaze, Montenegro. 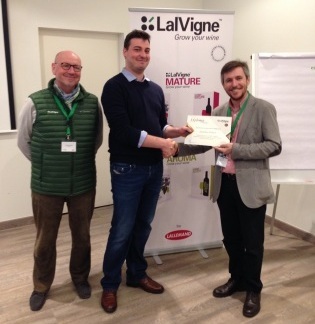 Congratulations to the oenological team. 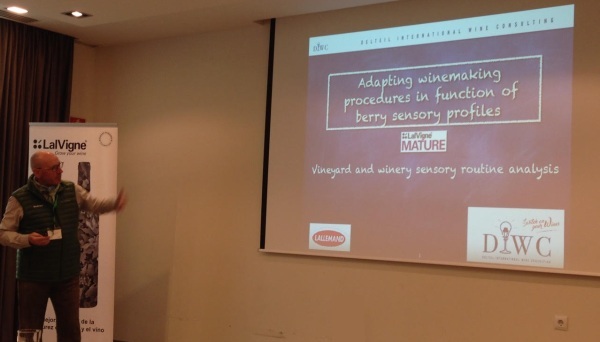 We are proud to have participated in the design and the follow-up of this wine. 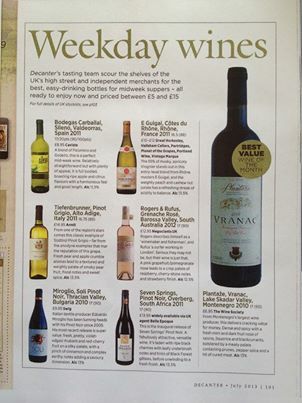 The Vranac 2010 from Plantaze winery (Montenegro) has been selected as "Best Value of the Month" by Decanter magazine (UK). An honnor to have coached the winemaking of such a wine. A pleasure to see such a work on style and longevity recognized. 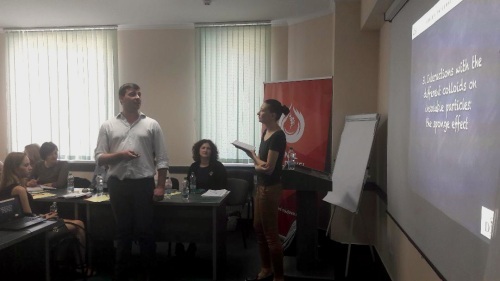 Note: Vranac is a local red variety from Montenegro. 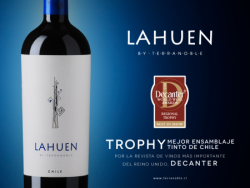 Lahuen 2009 (TerraNoble, Chili), recognized by the magazine Decanter (UK) as the best Chilean red wine, category blend over £ 15 price. Congratulations to Ignacio Conca and his team. A pleasure and an honor to have coached the designing and production of this wine. "Syrah du Monde" Challenge: second gold medal for Cortes de Cima (Portugal), HCA label. A pleasure and an honor to have coached this award-winning vintage, and pleased that this work on the expression of Syrah is recognized as such. 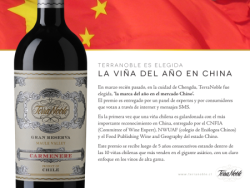 Viña TerraNoble recognized "Chilean Winery of the Year" by the CNFIA (China National Food Industry Association). Congratulations! A pleasure and an honor to have coached the wines that have made this recognition. VIDEO (spanish): Cuando tratar con Reduless® o Noblesse®?